It's amazing to see the Aether on the front cover of Billionaire Magazine! 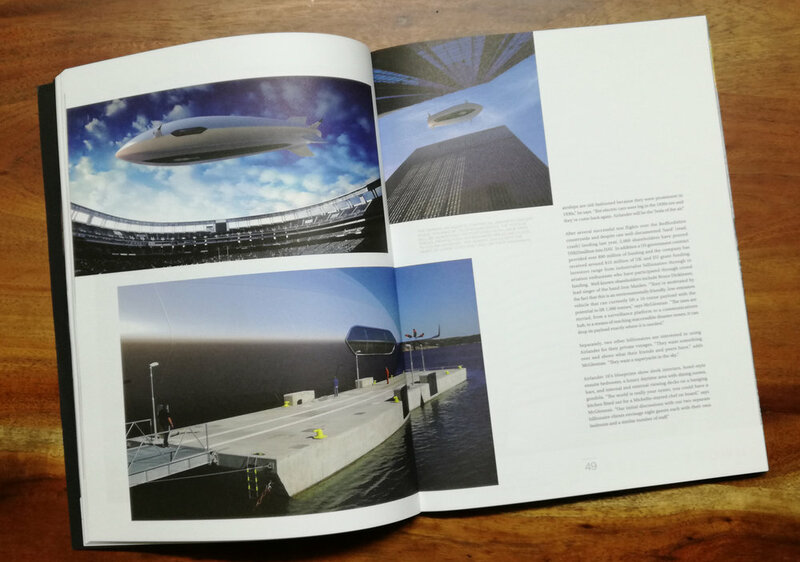 Great article and content in this future edition that also features our Hemera concept and the Airlander 10. Many thanks to everyone at Billionaire magazine for taking interest in our concepts and creating such an amazing magazine.